Find Your favourite reusable cup and bottle from our e-store! From our cup selection you can choose your favorite color, style and functionality, and enjoy your drink both hot and cold. 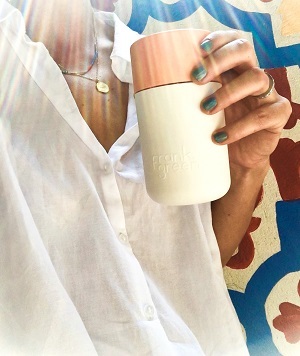 Today, we offer FrankGreen, KeepCup, WoodWay and Heyholi brand products. But keep an eye on our page as we will be adding new brands and products. We also offer reusable bottles. Choose your favourite color, style and functionality bottle and say bye to single-use plastic bottles. 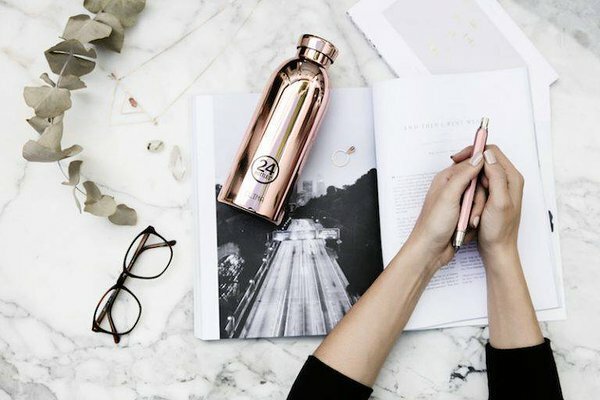 Some of our bottles are smart and will remind you your daily hydration goal. brands. Selection includes BPA-free plastic, glass and stainless steel bottles. You can find HeiHoli bamboo cup from our e-store. HeiHoli cup is 100% organic and BPA & phthalate free. It won't flavour-taint your drinks. 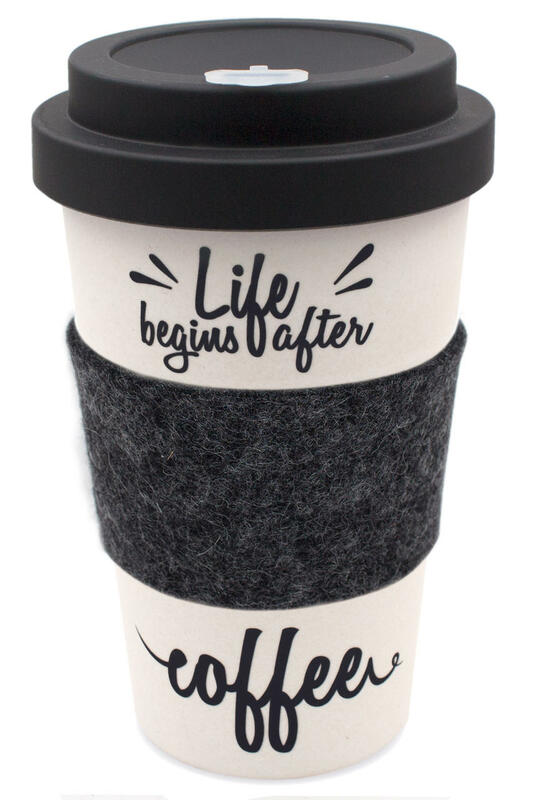 The lid is »hard« and as well made from organic bamboo fibres with additional silicone closure on the top. You can tighten the lid completely to the cup, so any worries that the drink will spilled are needless! WoodWay Bamboo cup is suitable for hot and cold drinks. All products presented in our e-store are friendly to our environment and health. Our product range includes both reusable cups and bottles that are stylish, functional and helps to keep our environment clean. The best choice for you and our environment. 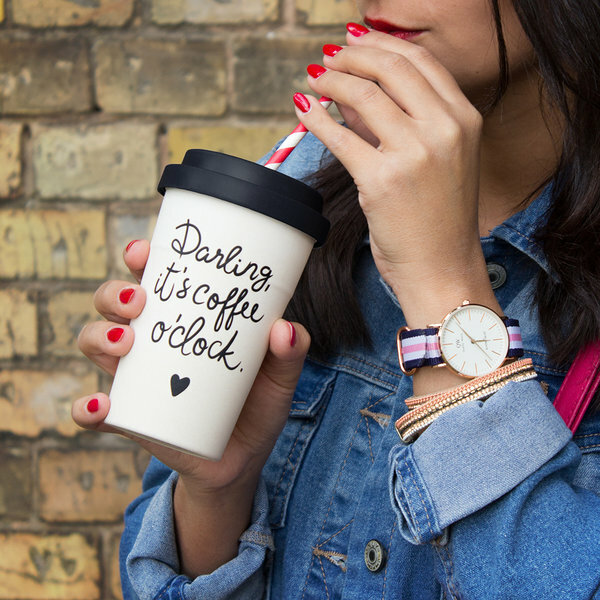 Keep your favourite drink always stylishly with you. info@potsku.ee and we will contact you!